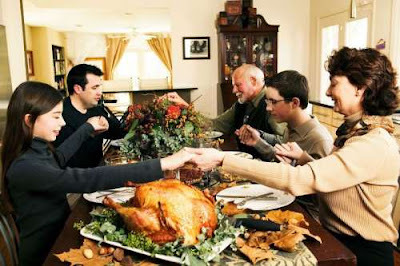 Thanksgiving Day is one of the best holidays but preparing for the dinner will be a hassle to busy individuals. Why not go somewhere like a restaurant to celebrate the holiday? Although a lot may ask if there are restaurant open on Thanksgiving Day. Restaurants, diners and other establishments mostly are close during the holidays because they also need to be with their families in that day. But then there are some restaurants that choose to be open and cater to people who aren't going home. Here are some of the restaurants you want to check. 11:30 a.m. to 3 p.m.; 5:30 p.m. to 9 p.m.
4940 Mulhauser Road, West Chester Twp. Note: Reservations accepted for large parties. 7701 Voice of America Center Drive; West Chester Twp. Note: Orders need to be placed by Nov. 21. Note: Reservations accepted for large groups. Note: Reservations accepted for groups of 5 or more.